cannabinoids, terpenes and all the naturally occurring compounds found in cannabis. preservatives or fillers are used. 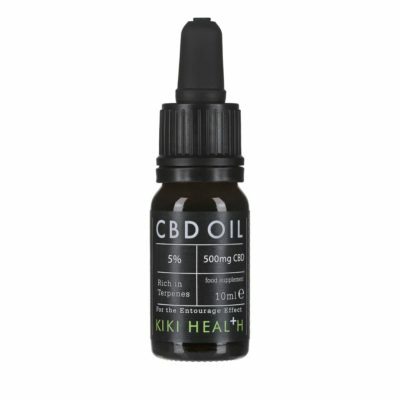 KIKI Health has a unique recipe that is close in keeping with the natural properties of the hemp plant. using indirect drying which eliminates risk of PAH. Each batch is tested at source to monitor quality and profile. The oil has been extracted from only the tops of the fresh hemp plants ensuring total effectiveness, and then mixed with hemp seed oil. A high strength option. 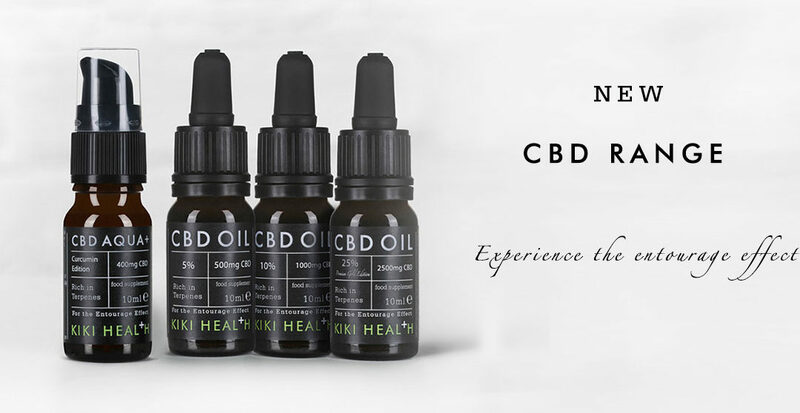 This premium high dosage CBD Oil contains the full plant product with all its optimum effects. effectiveness, and then mixed with hemp seed oil. contains CBG, CBN, CBC, terpenes and terenoids. Our CBD oil has sweet and rich taste. pipette makes it well dos-able. keep in your mouth for a minute before swallowing. The oil has been extracted and mixed as the 5% CBD Oil, and blended with 10% of CBD. 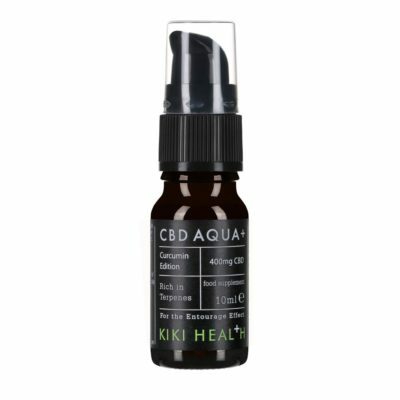 Our CBD AQUA+ is an advanced water based formula alternative to CBD Oil and contains all terpenes – the pungent oils found in the primal hemp. full spectrum CBD – CBC, CBG, CBN. Contains CBD, CBC, CBG, CBN.